I picked it up at a rummage sale the local church was having. I almost didn't get it because it was priced at $0.25 which was about $0.25 more than I was willing to pay for it. Luckily they let me have it for free! 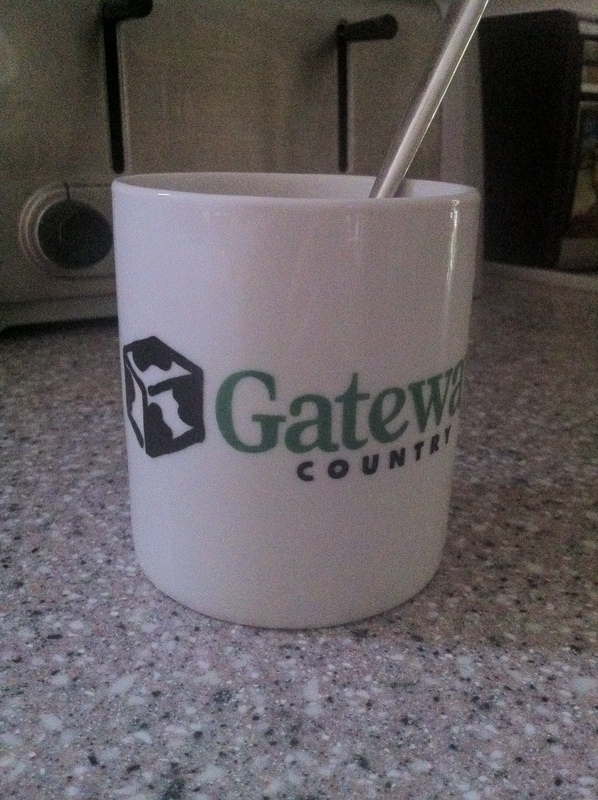 We're in Gateway country now, baby!